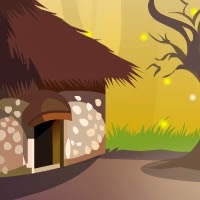 New point'n click game from TheEscapeGames - Island Crest Home Escape. In this game you will need to search for various disk type items, count colours and do a little math to open the safe-place door. Good Luck!